Eli was a priest, chosen from the priestly clan, who judged Israel for forty years (1 Samuel 1:9; 1 Samuel 2:28; 1 Samuel 4:18). He had two sons named Hophni and Phinehas who did not know God and sinned against Him, they treated Lord’s offering with contempt (1 Samuel 1: 4; 1 Samuel 2: 12, 17). Eli knew about the sin of his sons but he did not restrain them though he did rebuke them about their evil dealings but honored his sons (1 Samuel 2: 27-31). This was displeasing in God’s sight and God decided to end them (1 Samuel 2: 31). On the other hand, Eli raised Samuel, Hannah and Elkanah’s son who was granted to them by the Lord and whom Hannah promised to give to the Lord. 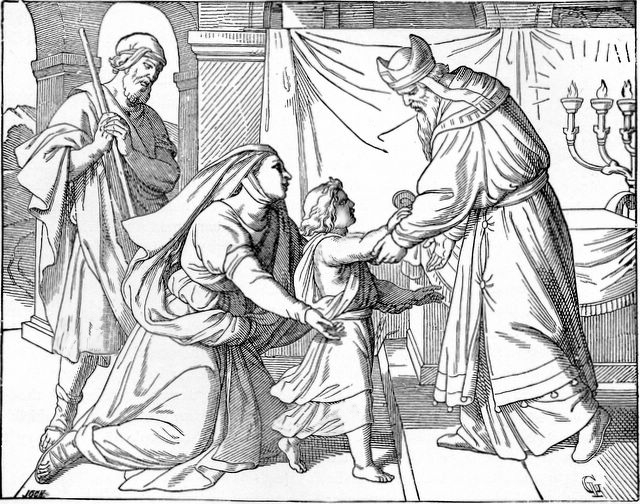 Samuel ministered to the Lord under Eli’s guidance (1 Samuel 3:1). Eli taught him how to listen to God when God called him thrice and guided him in such a way that Samuel became a great prophet (1 Samuel 3: 4-9). Samuel was a small boy when he came to Eli, Eli was old, yet he took care of him and showed him the correct path closer to God. Eli himself was a faithful person. He had judged Israel for forty years. When he got the news of the death of his sons he was not shaken but when he heard about the Ark of the Lord being captured by the Philistines, he couldn’t take it and he fell, broke his neck and died (1 Samuel 4: 18). Also, when Samuel told his vision about the end of his two sons, Eli accepts it as from the Lord and doesn’t question or fight back (1 Samuel 3: 18). This shows his humility and respect He had for God. Eli cannot be considered as a bad father altogether, as he would have brought up Samuel also the same way then. Eli was humble and faithful as seen above. He would probably have been a good judge also, he was a Judge for 40 years. We can relate ourselves well to Eli. At times our love grows so much for our near and dear ones that we place them before God not realizing that we are here by the grace of God and we need to keep Him first in everything we do. 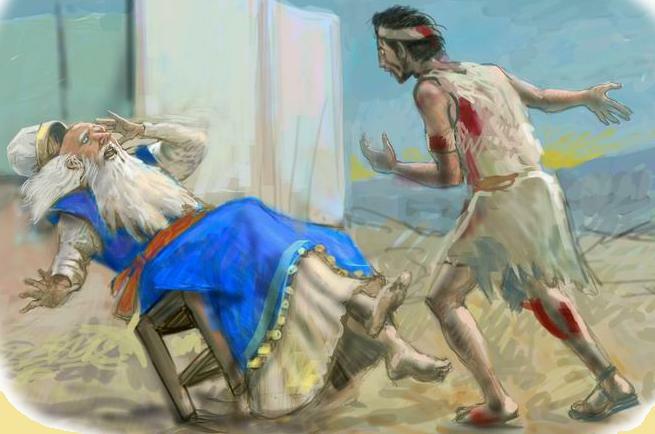 Eli rebuked his sons at a very late stage by when they were out of his control and would not listen to him. This probably would have made him learn to become a guardian to Samuel. He guided him to be a God fearing person right from the beginning. When things go out of our hand what do we do? We simply go and take advice from someone or just leave it as it is. If in such a situation we ask God to guide us we may have a different path altogether leading us closer to Him. We can learn something from Eli’s life. Being ourselves close to God should not be our only goal (though it is necessary) but to lead others close to Him in a right way. Many a times we think that it is enough for us to be walking in the right direction but we are wrong. We are here with the sole purpose of extending his kingdom of God and we can do that only with His guidance.